Germany’s Bremenports GmbH has entered a deal to develop a deep vessel port together with Icelandic partners, according to a statement April 11. 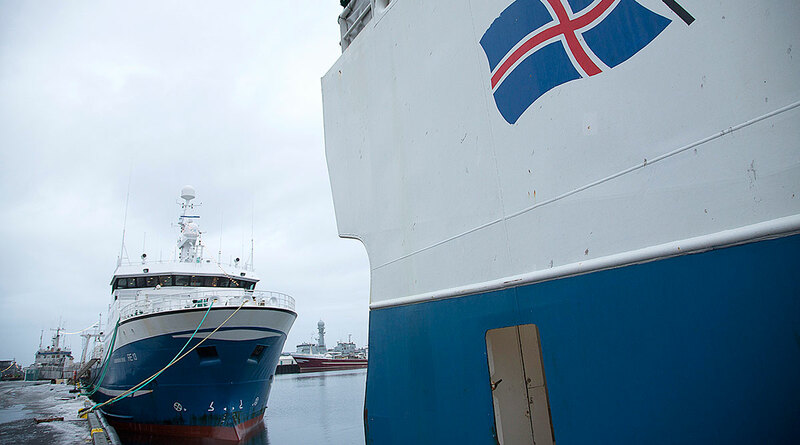 Bremenports will initially own two-thirds of the joint venture, while Icelandic engineering firm Efla will control about a quarter. The rest will be co-owned by two Icelandic municipalities. The port also envisions becoming a hub for Greenlandic commodities exports, as well as Icelandic hydrogen. The development phase will take three to five years. The partnership, called Finnafjord Port Development Co., is also in talks with a fund for investments later this year.